Designed by champion shooter Jerry Miculek, the Mossberg JM Pro Trigger is designed as a self-contained, drop-in unit that enhances the trigger pull of any mil-spec AR-15 by simply installing it inside the AR-15 lower receiver. The trigger comes with a factory-set pull weight of 4 pounds and ensures that shooters have a crisp trigger pull without any creep. 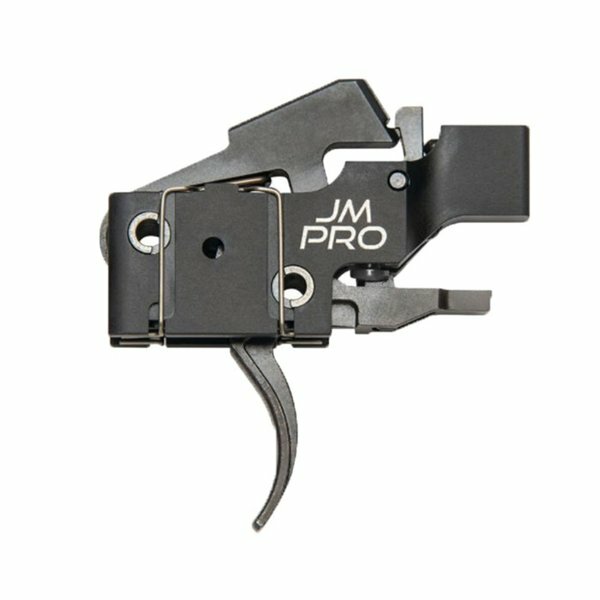 The JM Pro Trigger fits all AR-15 and AR-10s equipped with .154-inch trigger- and hammer-pin holes and also provides user-adjustable overtravel.